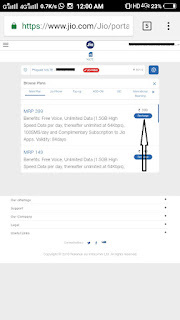 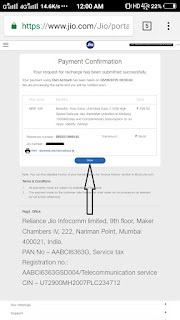 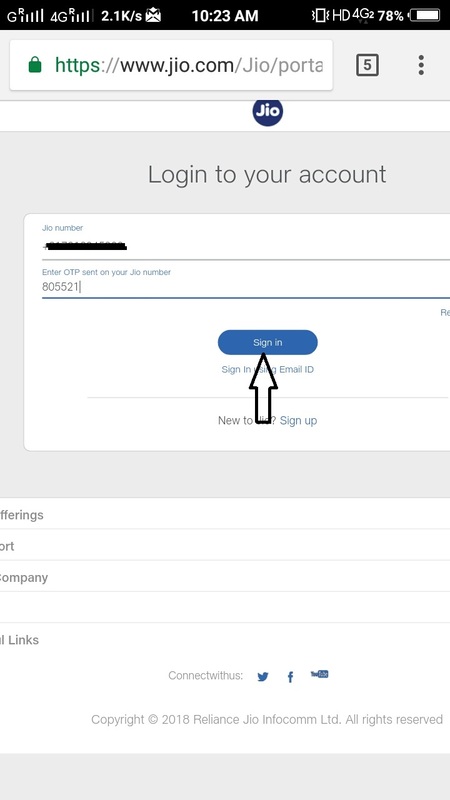 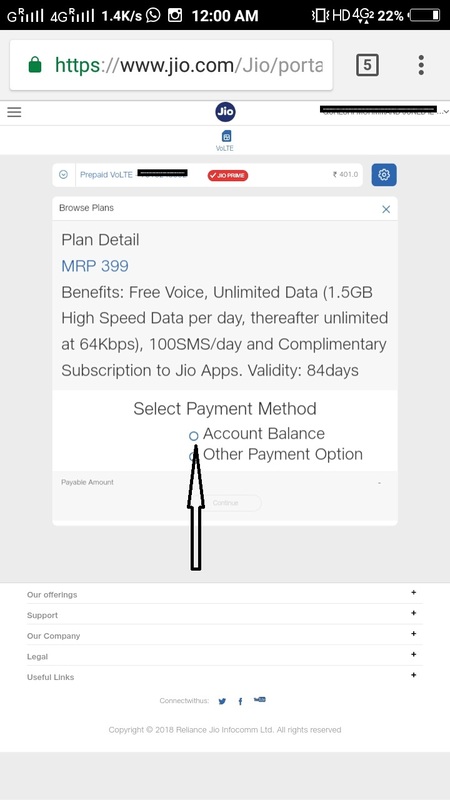 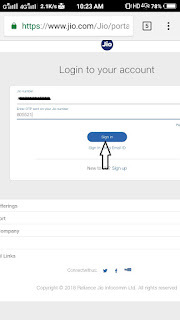 1- Login Your Jio Account with use of Jio Number and OTP. 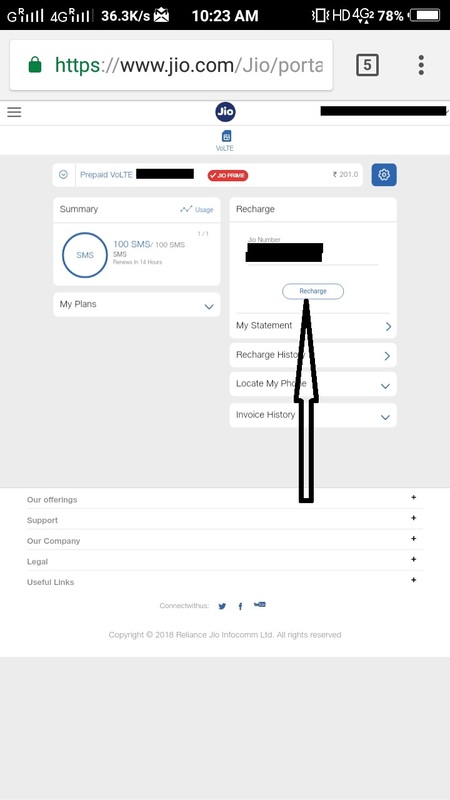 2- Now You will See Dashboard Click on Recahrge. 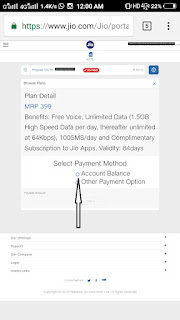 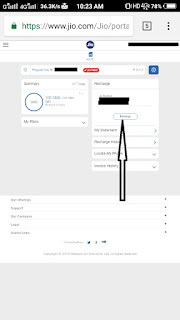 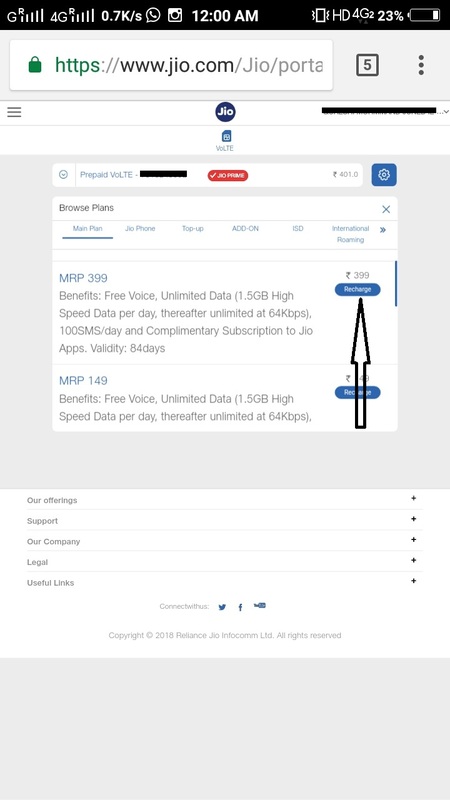 3- Now select your Favroit Plan & Click on Recharge. 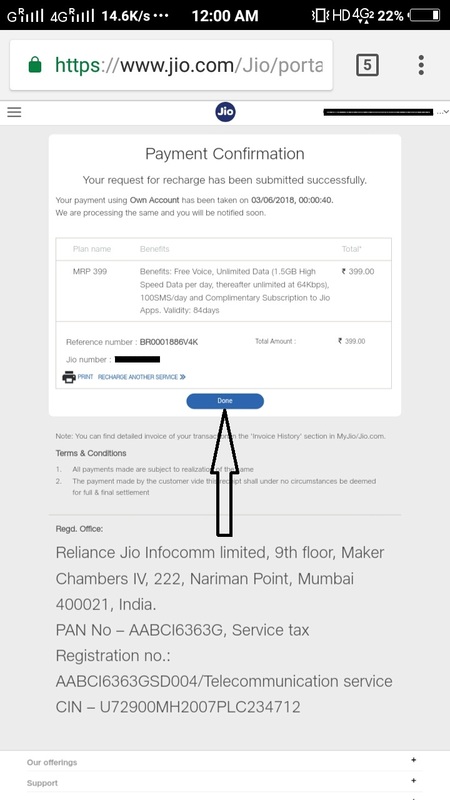 5- Now Your Recharge Will Success.